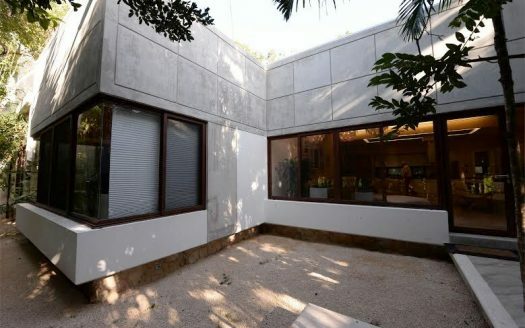 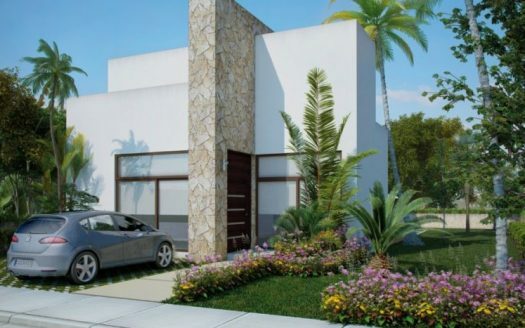 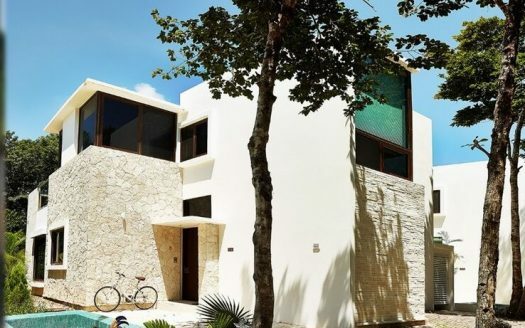 Alex Martinez is a Playa del Carmen property agent with many years experience in the commercial and residential sectors of the real estate industry within the Mayan Riviera region of Mexico. 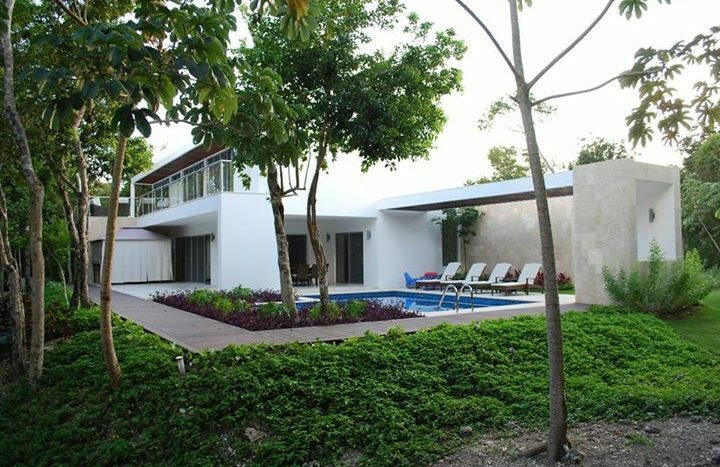 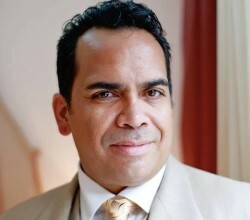 Alex Martinez is real estate agent in Playa del Carmen. 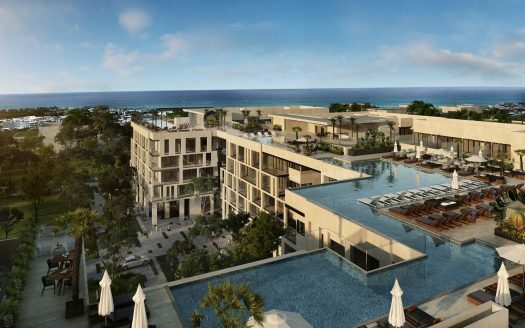 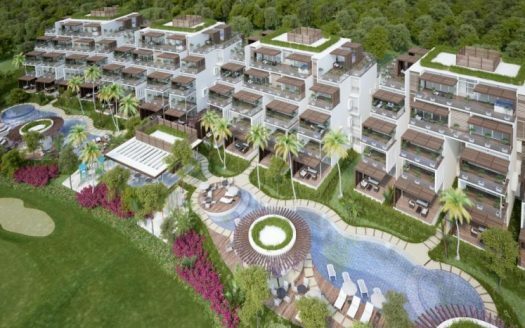 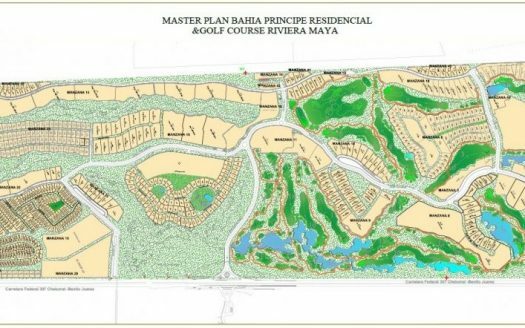 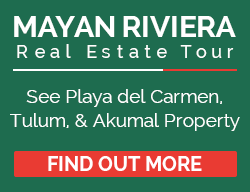 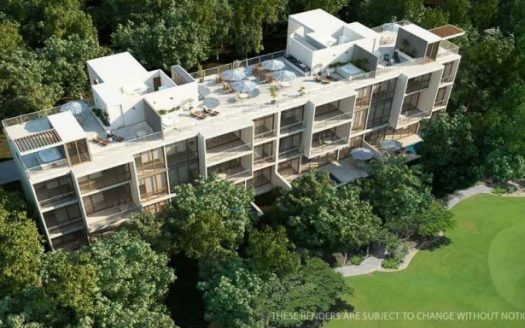 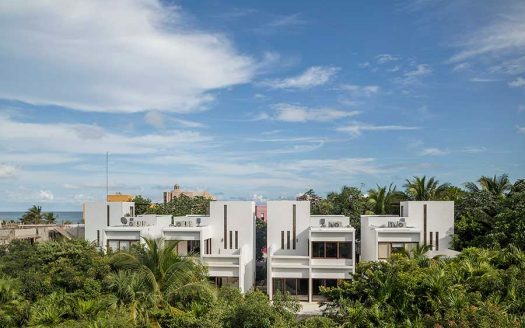 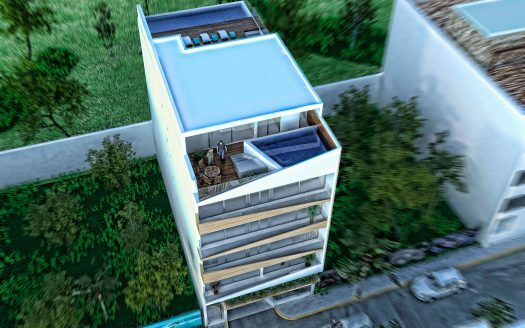 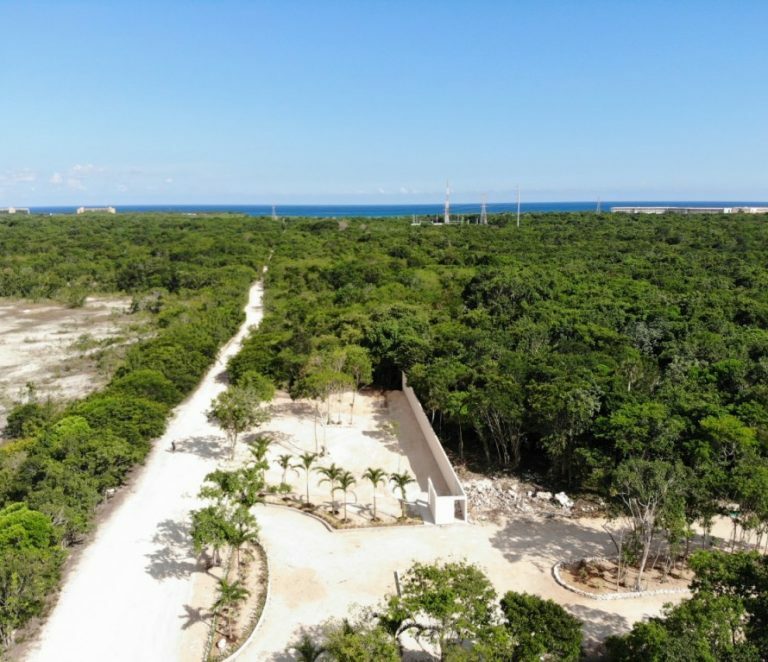 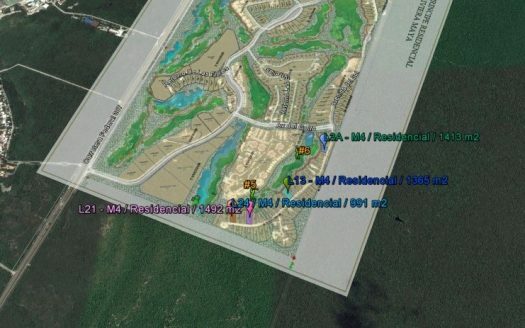 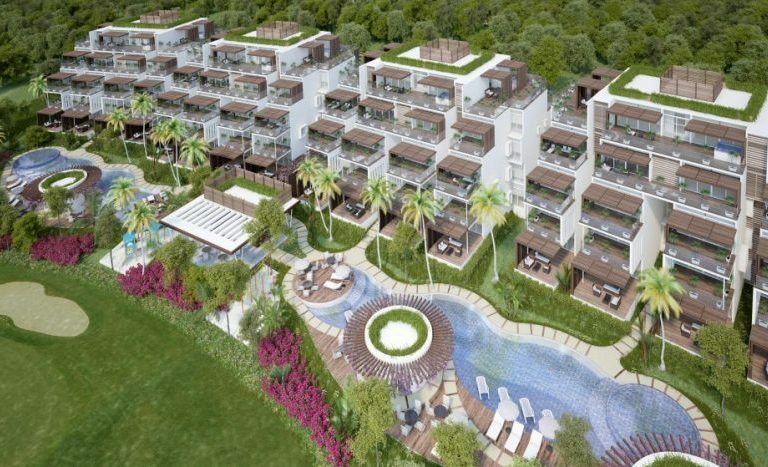 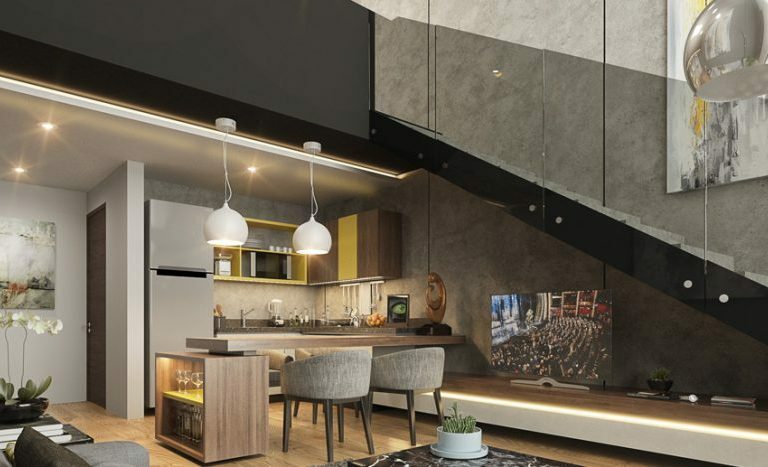 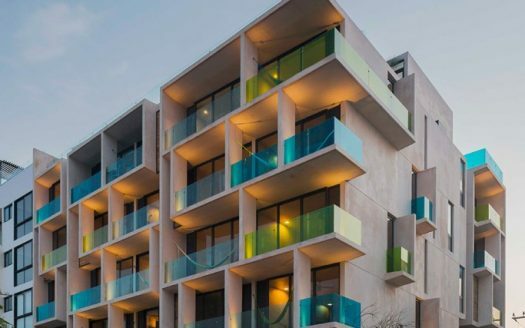 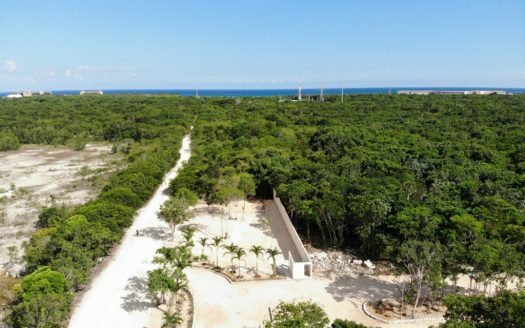 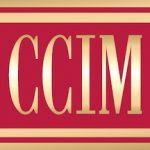 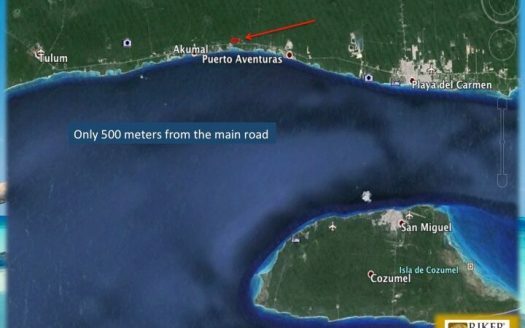 Akumal, and Tulum – but along with his multilingual team, the company covers the entire Mayan Riviera offering a comprehensive service in commercial and residential sales, industrial, retail and office lease and tenant representation. 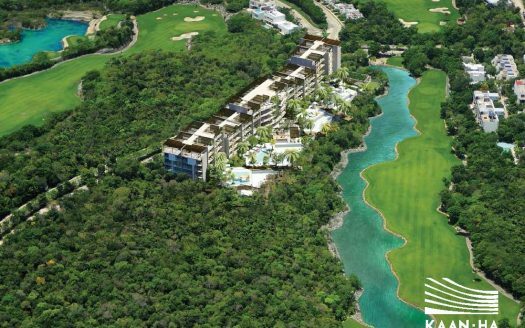 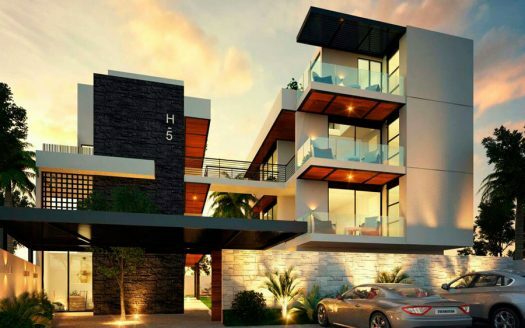 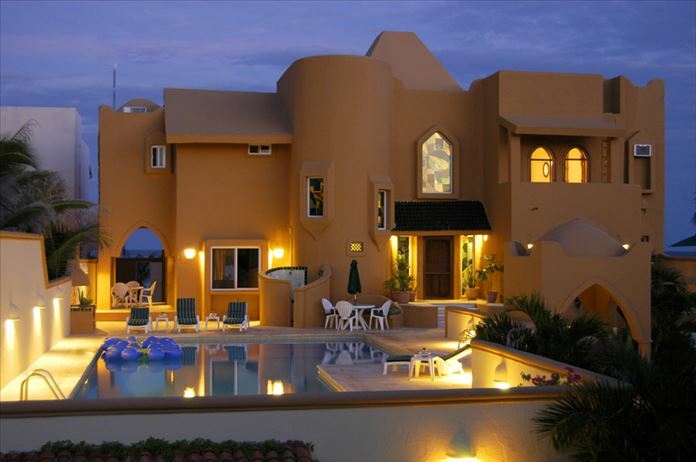 His company – LatinCarib Mexico – prides itself on setting the standard that other Mayan Riviera real estate companies strive to achieve, based on their proven track record of operating with integrity, dedication and commitment to providing outstanding service to their clients. 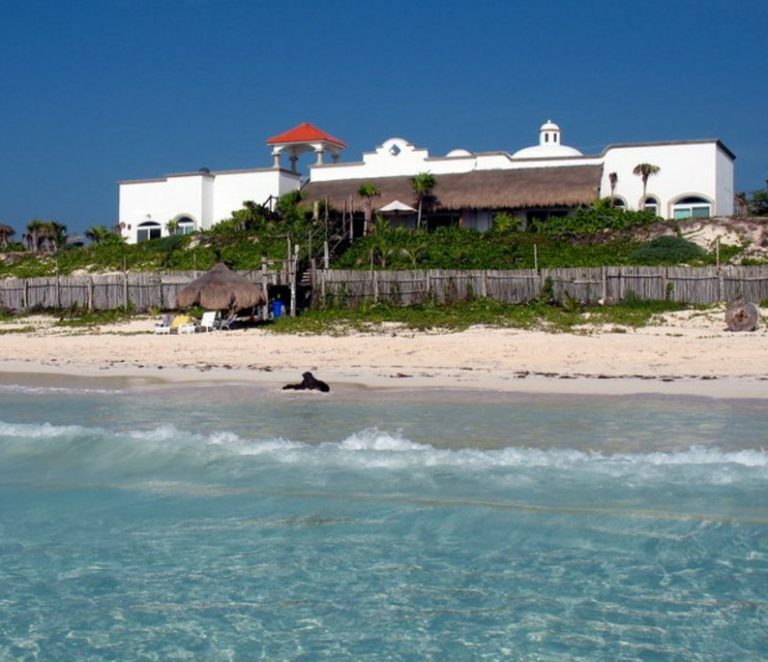 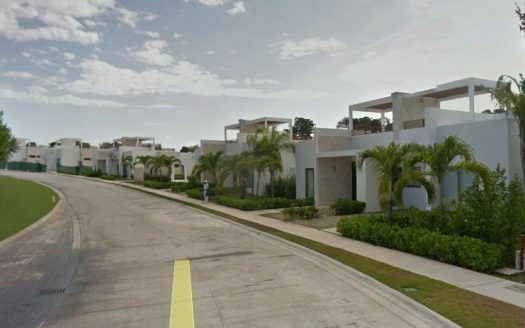 Please contact Alex below for more information on the Cancun, Tulum, Akumal, and Playa del Carmen real estate market. 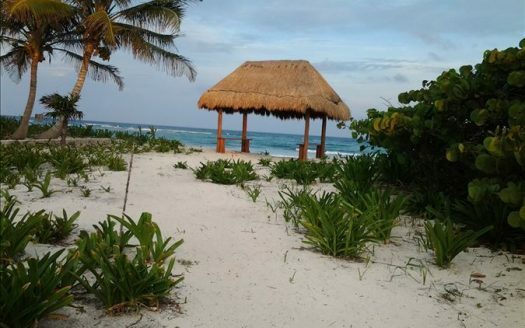 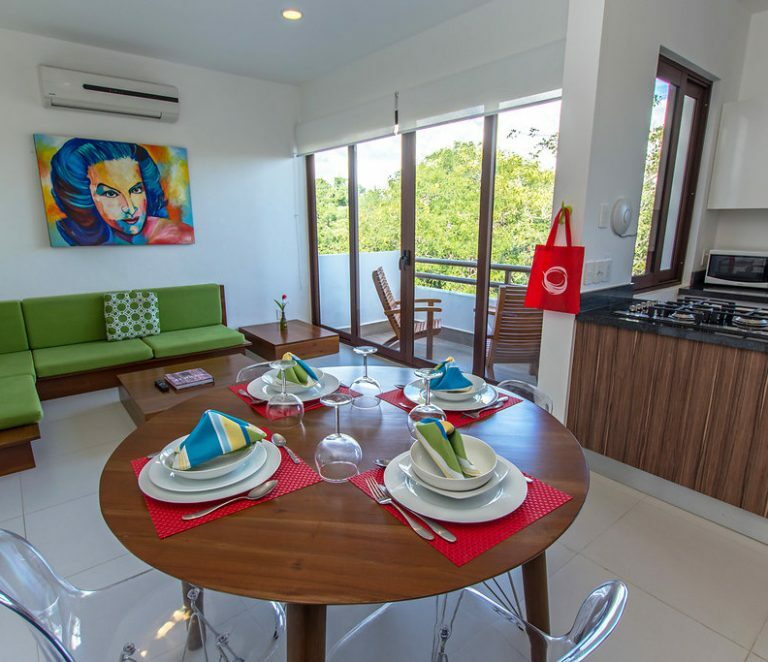 See below for all of my Akumal, Tulum and Playa del Carmen real estate listings. 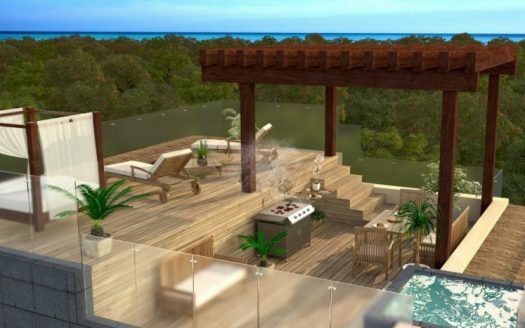 Alex and his team of bi-lingual agents also acts as a Mayan Riviera real estate buyer’s agents to find you exactly what you are looking for the best price.